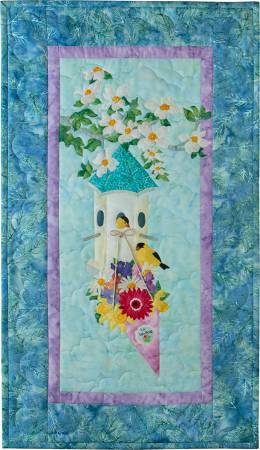 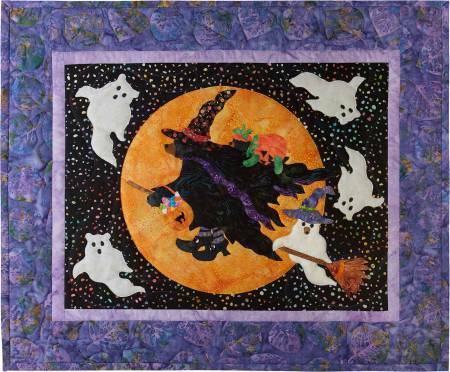 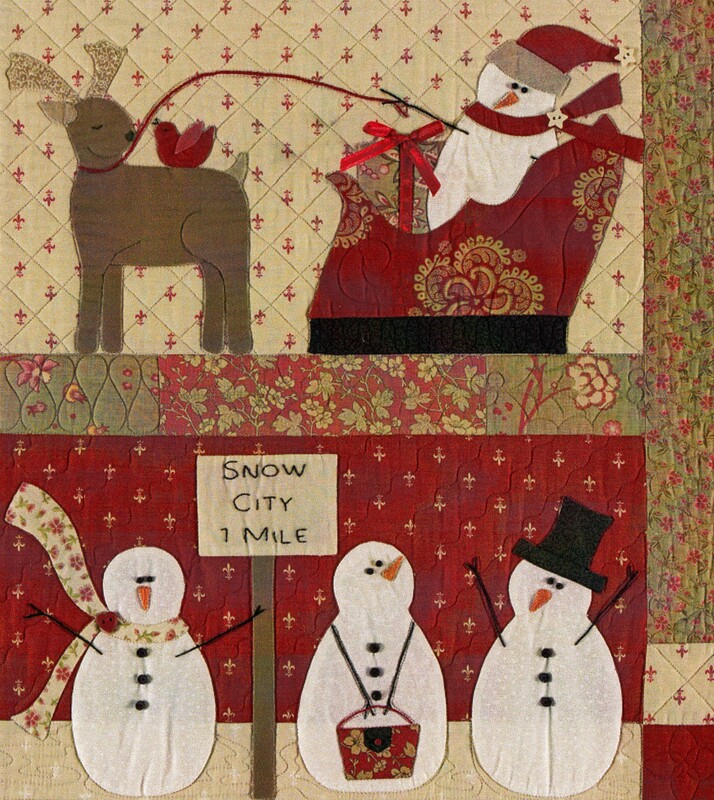 This new Block of the Month quilt by Whirligig Designs is simply stunning! 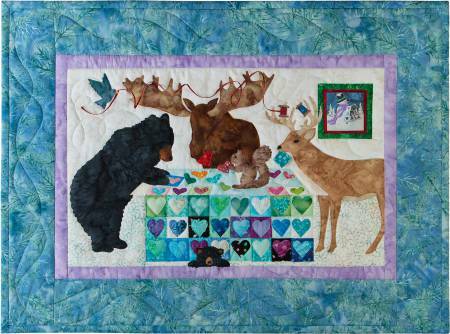 The instructions include yardage for four sizes from wall hanging to king. 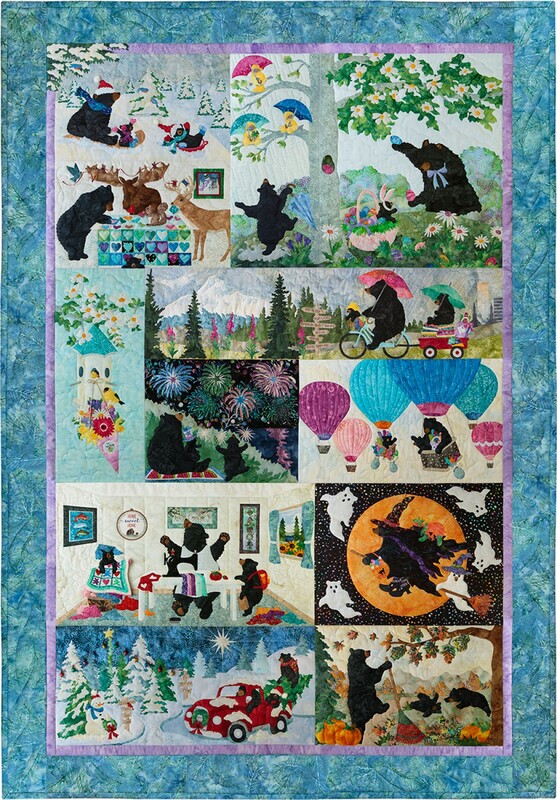 The cover quilt was made with a line from Timeless Treasures called Graphite(sceduled to be released in July). 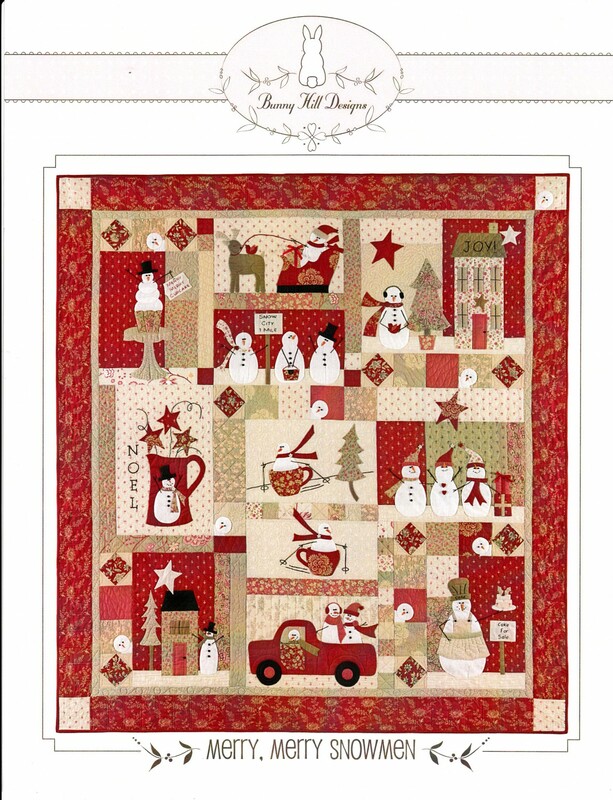 The pattern is due to arrive in June so order it now so you can plan your block of the month program. 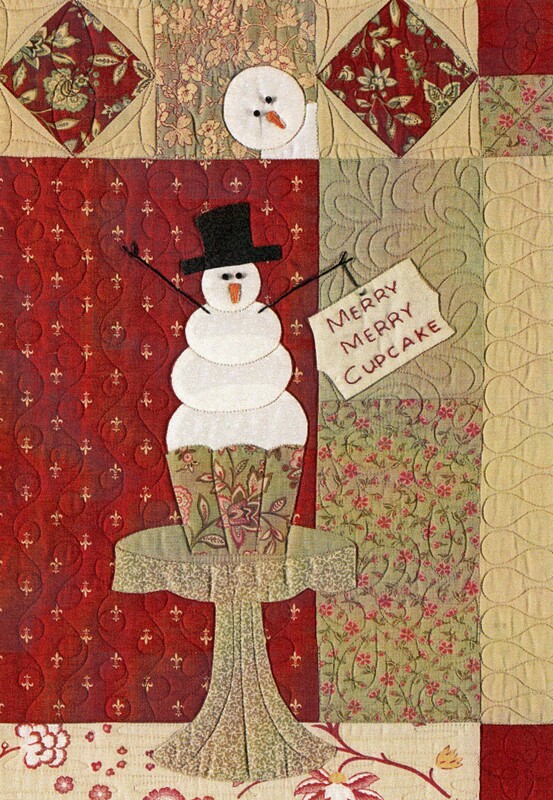 This one will have people lining up at your door! 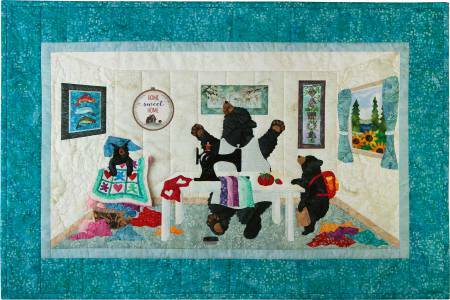 McKenna’s new series – 12 Months of Happy – features a family of bears celebrating life throughout the year. 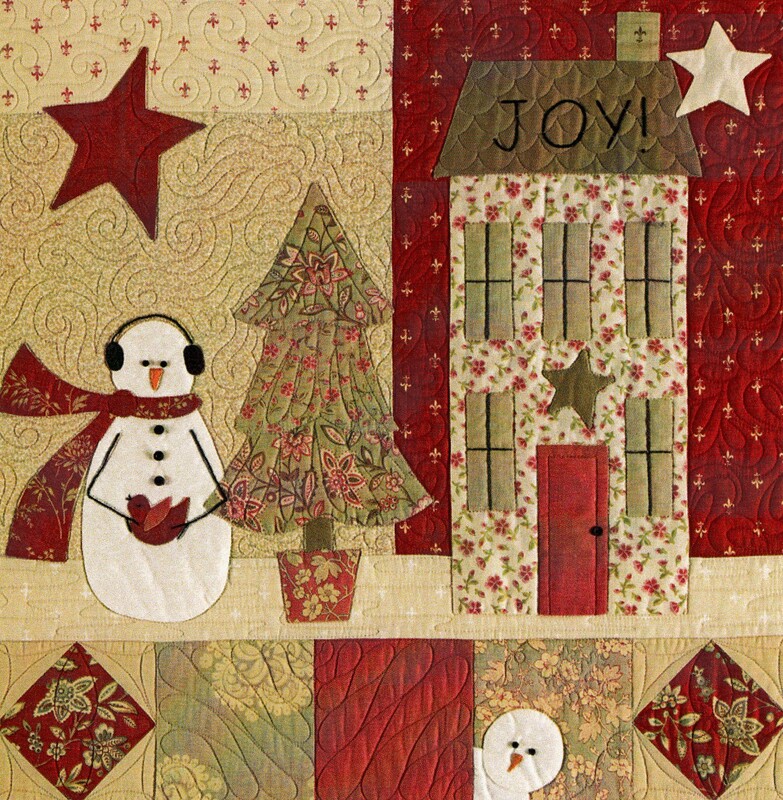 Combine the blocks into a quilt or combine three blocks to celebrate each season. 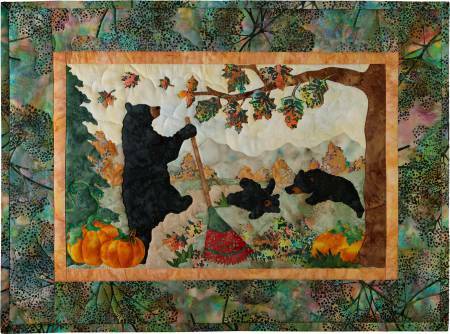 These patterns all feature Hoffman fabrics and will be shipping next month. 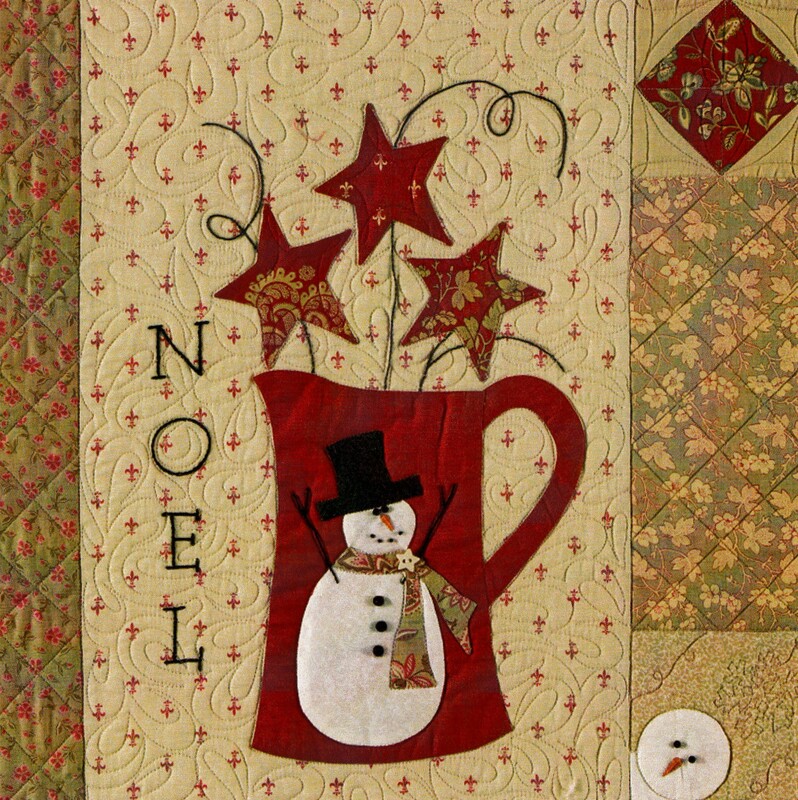 Laser Cut kits and embellishment kits will also be available. 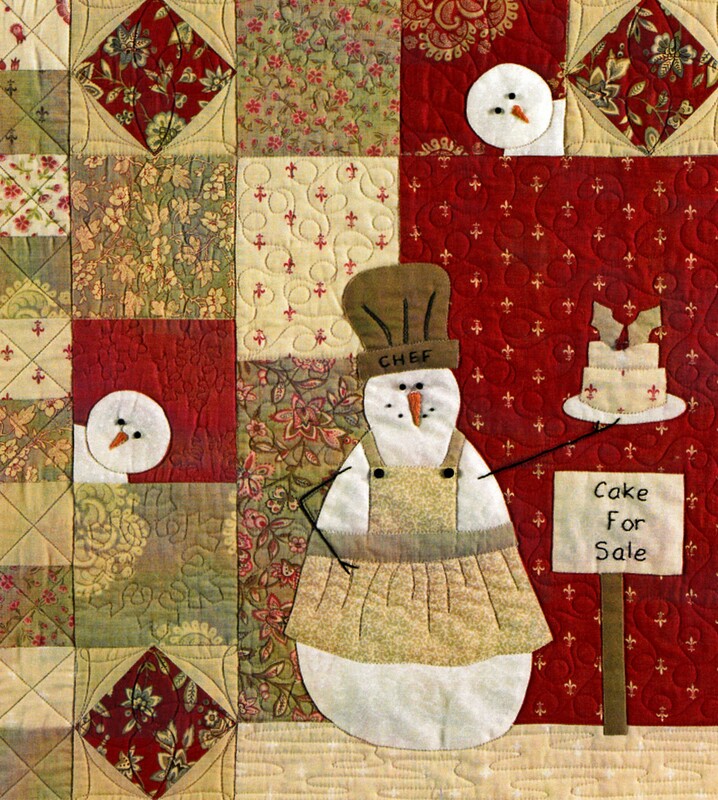 Check our website for details: 12 Months of Happy. 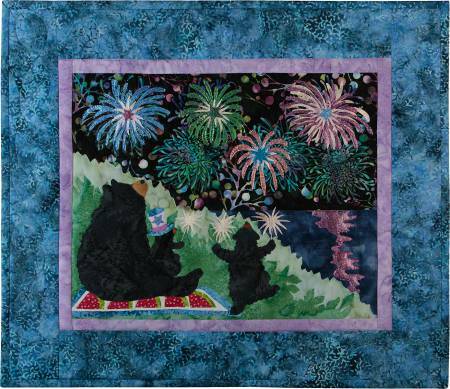 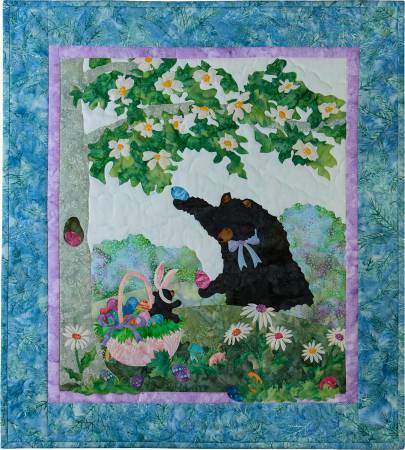 Anne Sutton of Bunny Hill Designs is releasing a new applique quilt next month that would make a perfect Block of the Month! 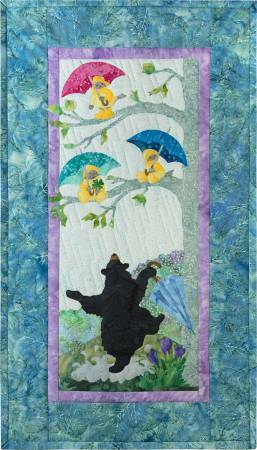 It’s all about the details – and the details make this quilt sing! 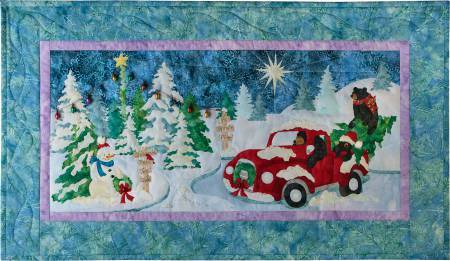 Just check it out! 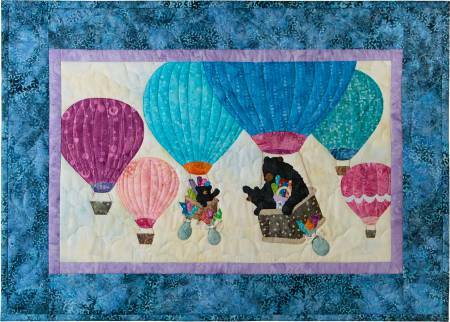 There is even an embellishment pack so you don’t have to look for all of those cute buttons that are just the right size! 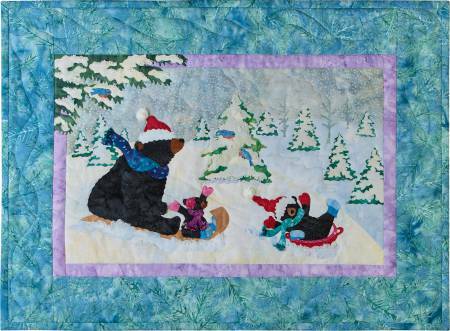 Start it now and it will be done in time for Winter – next Winter that is!